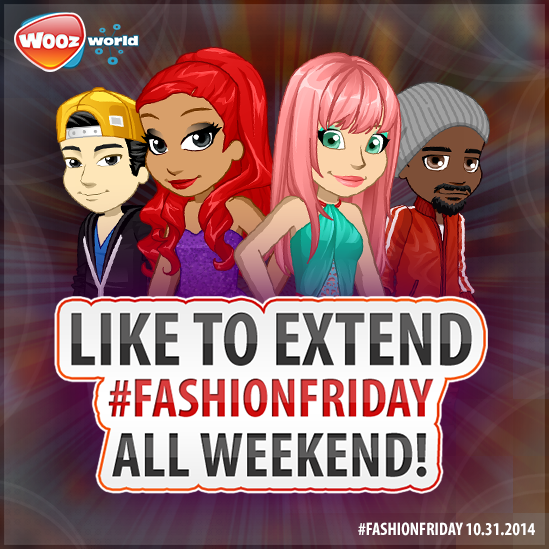 Woozworld Craze: Fashion Friday is back? 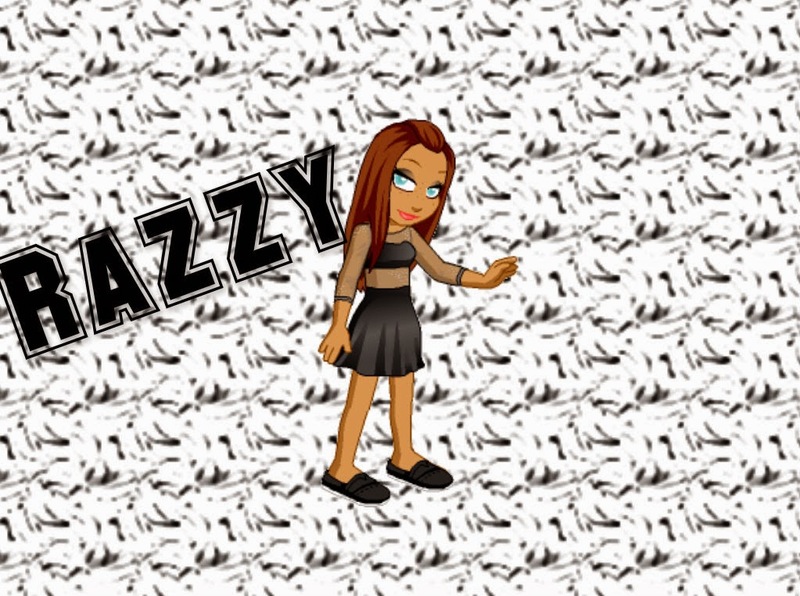 Razzy here! Im gonna update you about the upcoming Fashion friday! It's back! We are having ANOTHER #FashionFriday on Oct 31, 2014 Where we will put 30 Store exclusive garments in Shopz for 24 hours and yes, there will be some beex items! Find out tomarrow how you can extend that to 72 hours ( all weekend). 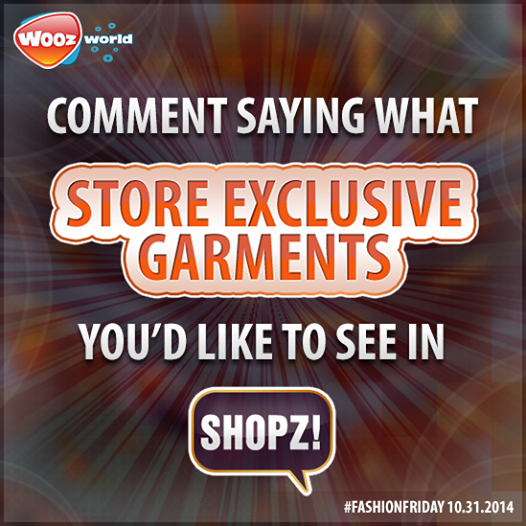 COMMENT to tell us what garments you want to see in Shopz. Don't forget to LIKE and SHARE with you're friends! Note: Deadmau5,Domo,Bratz and Unikz are exculded. So the next they they posted another pic saying that if that post gets 1000 "likes" The Fashion friday will last the whole Weekend ! Not sure if they will add the things they did last time becouse people are still suggesting things that were on that last time.. I personaly think that it isnt that interesting becouse they already did that.. I think they should make more new outfits and not bring the old ones back by "Refreshing" them or just leaving as they are.